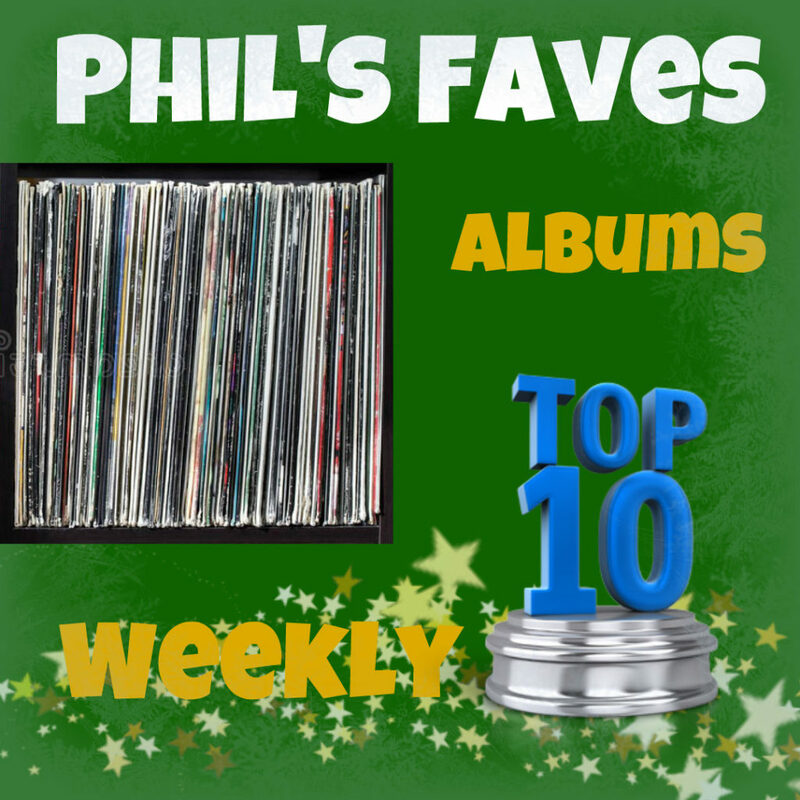 A classic Nick Piunti album from 2015 avoids the static and hits #1! This entry was posted in Phil's Faves: Albums and tagged Are You Listening?, Beyond the Static, Billy Brandt and Sarana VerLin, Brothers in Farms, Buddha Pesto Manifesto, Champion, Crash Boom Bang!, Dave Caruso, If We Dig Any Deeper It Could Get Dangerous, Nick Piunti, Nora Jane Struthers and The Party Line, Oginalii, Sarah McQuaid, Songs of Movement, Stepladders, Steve 'n' Seagulls, The Bayonets, The Grey EP, Tom Curless. Bookmark the permalink.